Could streaming TV upstart Aereo’s decision to delay support for Google’s Chromecast have anything to do with an impending decision from the Supreme Court about Aereo’s legality? Aereo tweeted on Thursday that it was delaying release of support for Google’s Chromecast streaming hardware. Back in April, Aereo had promised to be Chromecast-ready on May 29. Now it’s pushing the release by a week. Aereo is currently available on Apple TV, Roku boxes, most PC browsers, iOs devices, and on Android smartphones/tablets via a beta app. We are delaying release of Chromecast support to June 4 to work out a few kinks. Bummed about the delay, but next week is gonna rock! The Supreme Court is expected to rule on Aereo’s legality in a week or so. 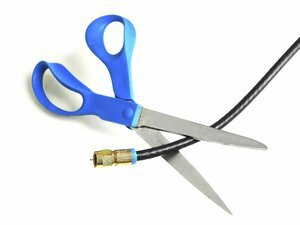 If the court goes against Aereo, the decision will effectively preserve the current broadcast/pay-TV landscape as is, allowing the networks to keep counting on locked-in cable/satellite TV rebroadcast revenues. 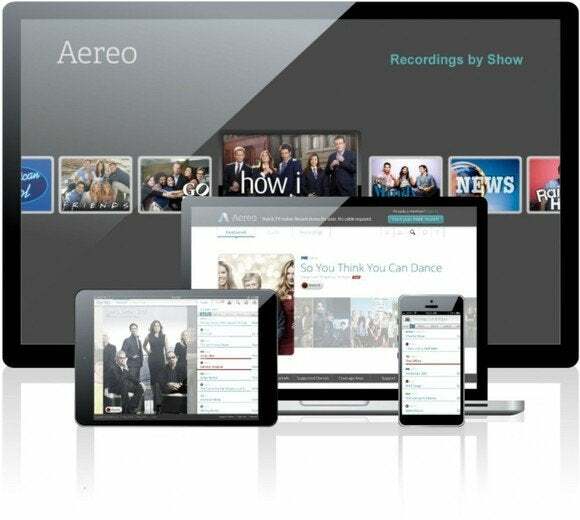 But if Aereo wins, the ruling could shake up the broadcast industry. If Aereo does lose, the OTT video service “probably will not be able to continue,” key Aereo investor Barry Diller said to Bloomberg TV. As a TV veteran who spearheaded the creation of Fox TV—and who approved broadcasting The Simpsons—Diller knows exactly how high the stakes are. So maybe the delay in rolling out Aereo’s Chromecast service does have to do with nothing more than “a few kinks.” But the company could be forgiven for stalling while the Supreme Court decides its fate.